We are open for 2019 season! 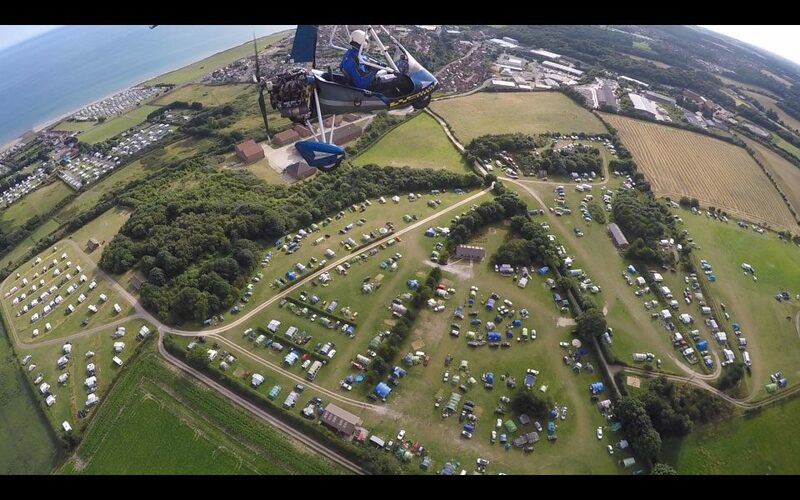 A family-run caravan and camping site situated on the beautiful North Norfolk Coast with stunning sea and woodland views. Part of the beauty of this large, gently rolling site is that it has gorgeous views of the sea, with the beach at East Runton —pebbly, with great rock pools — a short walk down the hill and through the village. We spent a long weekend at Manor Farm and really enjoyed it. It is in a great position not far from the beach and an easy stroll into Cromer. The facilities were good and if we were in the area again we would not hesitate to spend some more time at Manor Farm. Thank you to all the team. You can also treat yourself to a break in our new luxury Holiday Cottages at any time of the year! Brand New Cycles! See our Cycle Hire page for further information.